Find places to stay, eat and play for every travel style. Take Trip by Skyscanner with youLanding in a new city or planning a weekend at home? 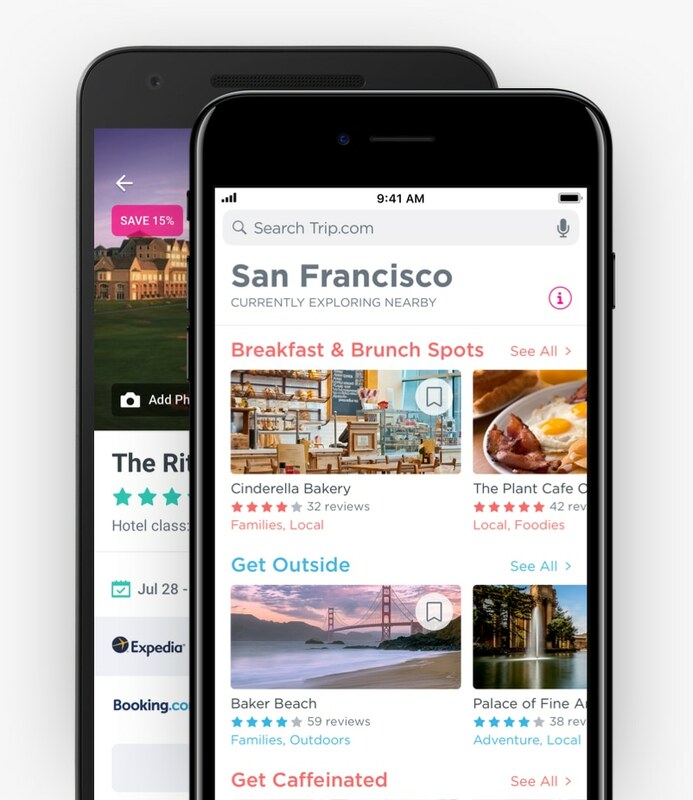 Trip by Skyscanner's award-winning app helps you find the best things to do, restaurants, and hotels based on your interests, the weather, time of day, and location. Copyright © 2017 Gogobot Inc.